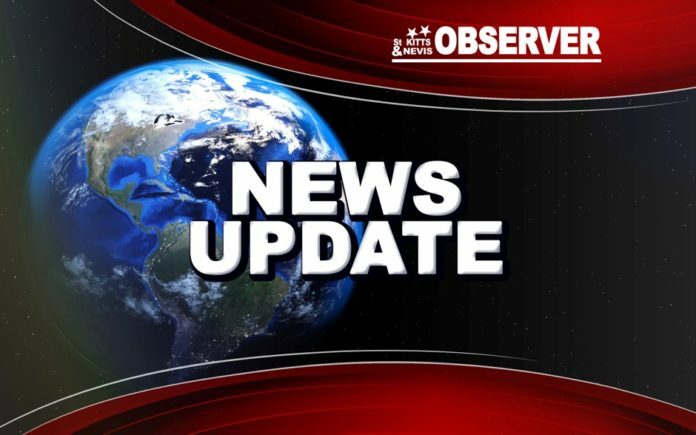 Basseterre, St. Kitts – After acting on information received concerning the case, police have located missing teenager Tunisha Caines. She was found in Conaree just before midday Jan. 6, and was taken to the JNF Hospital for medical assistance. She is listed in stable condition. Caines, 15, had last been seen at home Dec. 27, 2017, at about 7 p.m. The Royal St. Christopher and Nevis Police Force thanked everyone who, in one way or another, assisted with helping to locate the teen.